Many of us might agree that it hasn’t felt a lot like spring lately. With snow showers lingering into early April in some parts of the country, it’s safe to say that most of us are ready for warmer weather. This time of year, it’s typical to find moisture on the glass. After all, April is known for its showers. However, there are times when moisture on the glass is more of a concern than a few raindrops. Condensation is water that collects as droplets on a cool surface when humid air comes in contact with it. This humid air can exist inside or outside of the home. 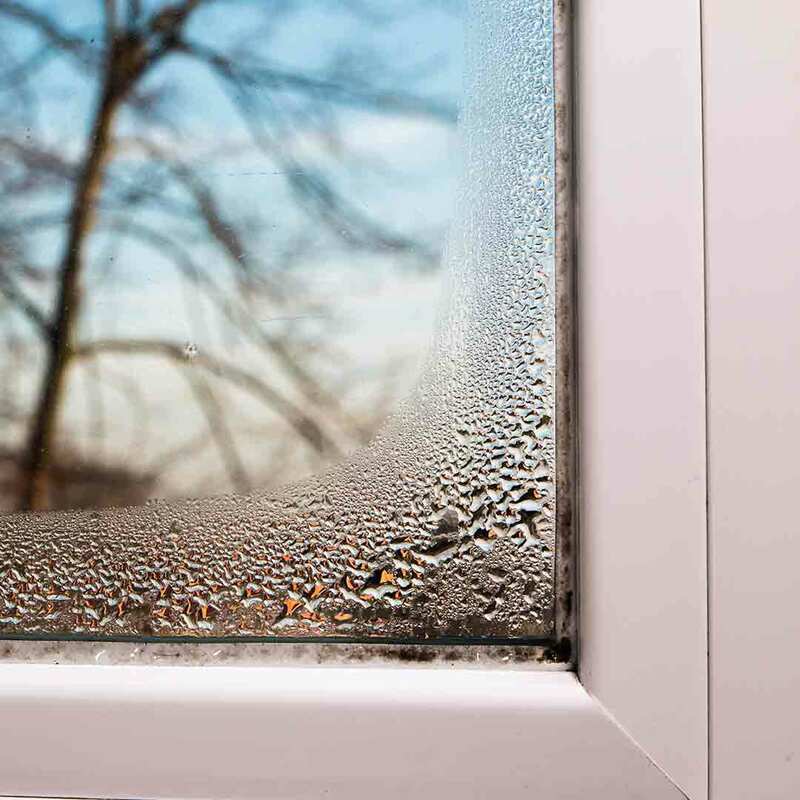 You’ll typically find condensation on the outside of the window in the summer and the inside of the window in the winter. Condensation becomes a problem when it’s located between the glass panes. This is often an indicator of seal failure. While this is sometimes repairable depending on the warranty, window replacement is often the best option in this case. Continuing with the moisture theme, you’ll want to keep an eye out for signs of moisture damage. Condensation on the interior of the window can cause moisture damage, but so can leaks. If you discover water damage, you’ll need to decide how much damage occurred to your home and how badly the window is leaking water. Sometimes weatherstripping may simply need replaced to block out moisture. However, this is only a quick fix of your windows are otherwise old and inefficient. Windows that are frequently leaking will benefit from replacement. If you can feel air coming from the window while it’s cold, this is a sign of a significant draft. You may also notice an obvious temperature change when you’re near the window, where it’s warmer or cooler than the rest of your home. Drafty windows cost homeowners countless dollars per year on utility bills. According to Energy Star, drafty windows can lose up to 25% of a home’s energy. We probably don’t need to remind you how much this can impact your utility bills, especially in the summer and winter. Speaking of summer, it will be here in a few short months when we forget all about the freezing cold temperatures. This means that warm air will make its way into your home and counteract the nice cool air from your HVAC system. If you’re dealing with drafty windows, it’s smart to replace sooner than later. This is to help make sure that you’re conserving energy long before the hottest days of the year are upon us. 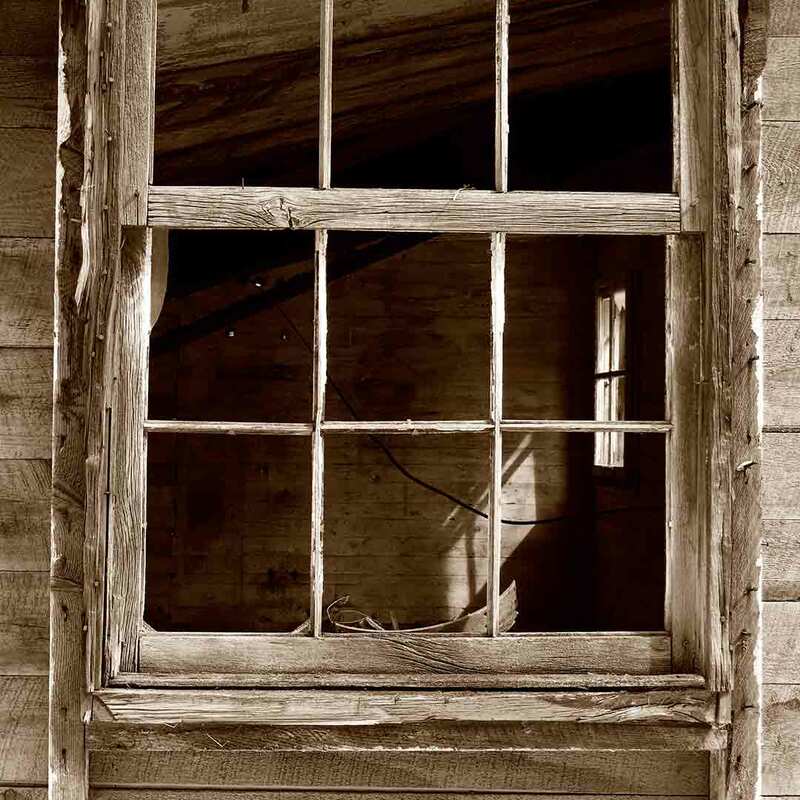 Drafty windows are often a result of poor installation. However, over time, old and outdated windows can eventually lose their efficiency, especially when the windows reach the 20+ year mark. We get it—you spent a fortune on those windows two decades ago and you believe they are just fine as they are. Or perhaps you have an attachment to your windows if they’re original to the home. Whatever the case is for keeping old windows in the home, be sure to carefully weigh the pros and cons of keeping those windows in place. For example, Energy Star certified windows can help lower utility bills by over $400 per year. You’ll also experience increased indoor comfort and a boost your home's value. Ah, springtime—the time of year when cleaning, landscaping, and increasing curb appeal is in full-force. Replacement windows are famous for saving energy, but they also make an impression on curb appeal. With all the window style options available, there is truly a window for everyone with vinyl window replacement. For example, if you’re a homeowner who loves the charm of old windows, you might be a bit concerned about new window installation. Some homeowners are afraid that vinyl window replacement may take away from the character of their curb appeal and make the home look too modern. Luckily, replacement windows are highly customizable. They are engineered in an array of shapes, styles, and colors. Decorative glass options and grids are the perfect upgrades to add charm to the window and maintain curb appeal and character. For those who want to change the look of your home entirely, you can do so by upgrading from a picture window to a bay window or swap your double hung windows for casement windows with grids. Universal Windows Direct offers high-quality replacement windows at affordable prices. From energy-saving glass packages to stunning aesthetics, we custom design windows for homes of all architectures. If you’re thinking about window replacement this spring, consider downloading our brochure that showcases a world of window options—or contact us for a quote.